Styled with the super crop hoodie and domond field jacket . 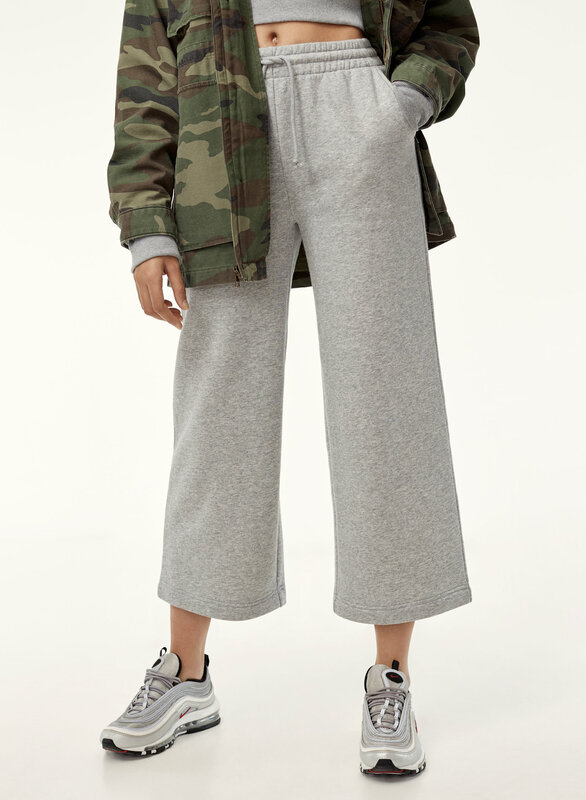 These pants are made with Tna’s Lightweight Fleece — a slightly lighter version of their ultra-soft Classic Fleece. 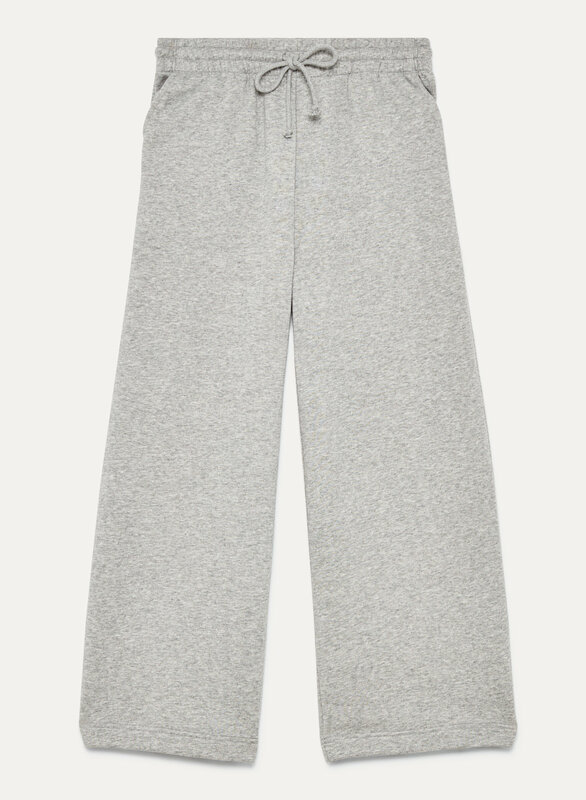 The wide-leg design has a pull-on waistband for ultimate comfort. I purchased these as gifts to lounge in. The pants are true to size with room as they should be. Cute outfit paired with the hoodie. Perfect rise and fit, super comfy.